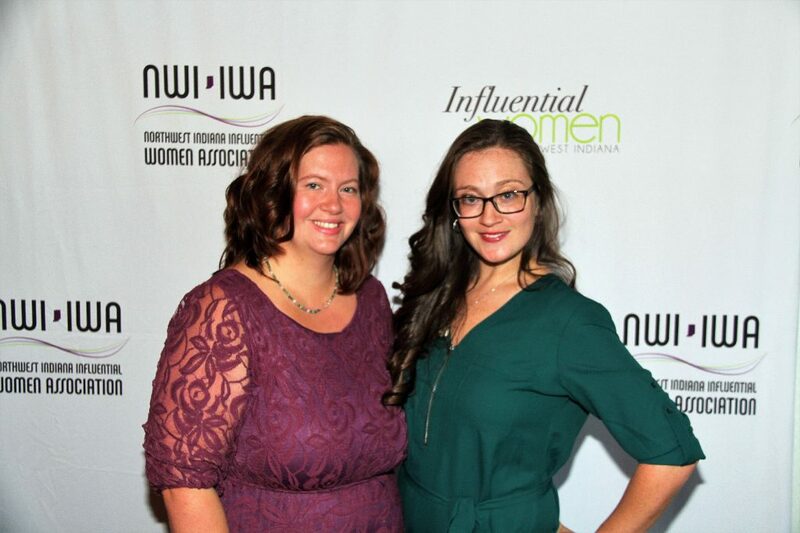 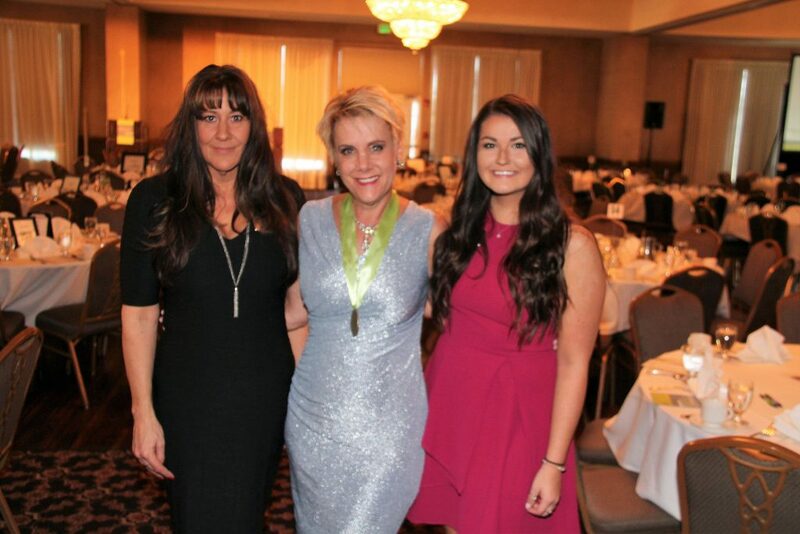 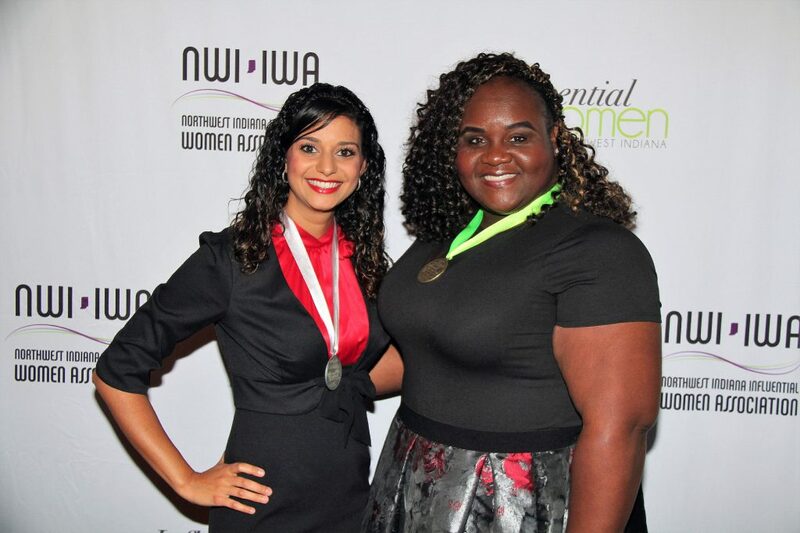 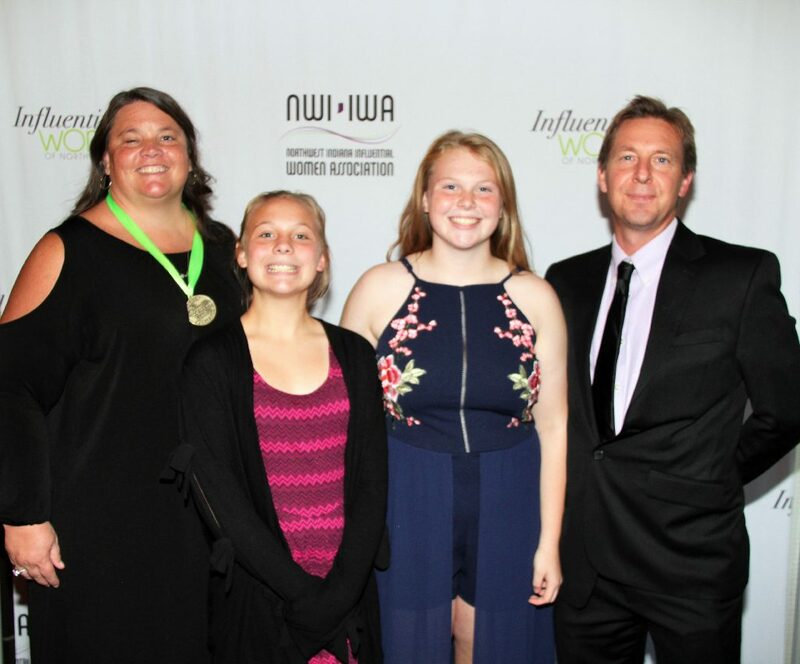 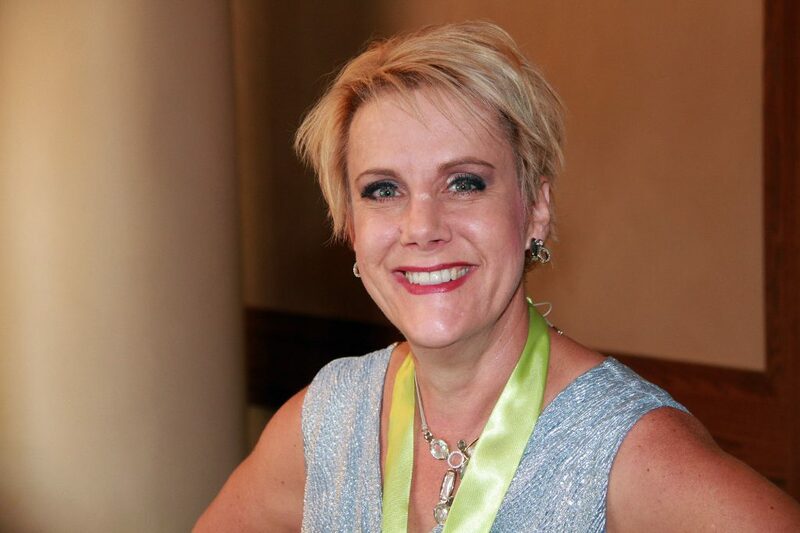 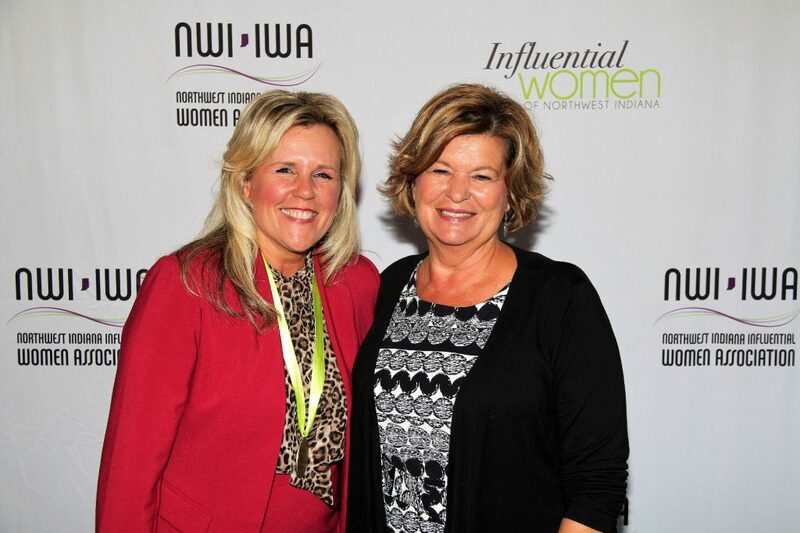 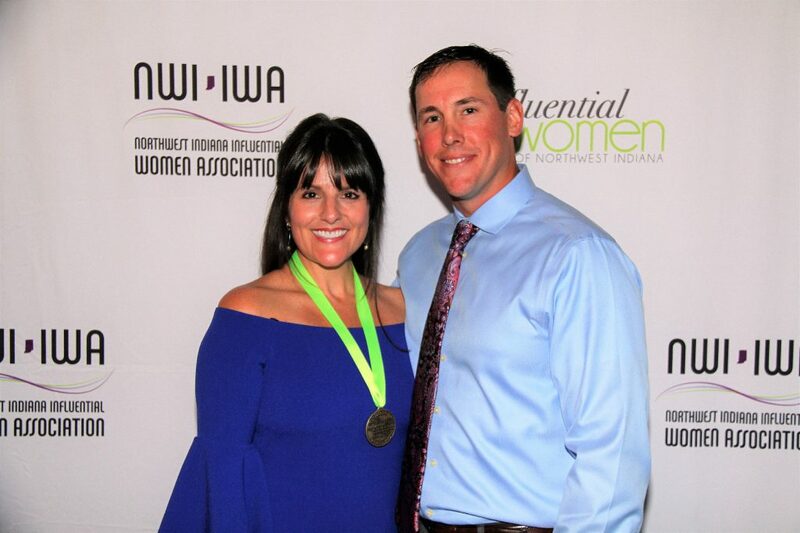 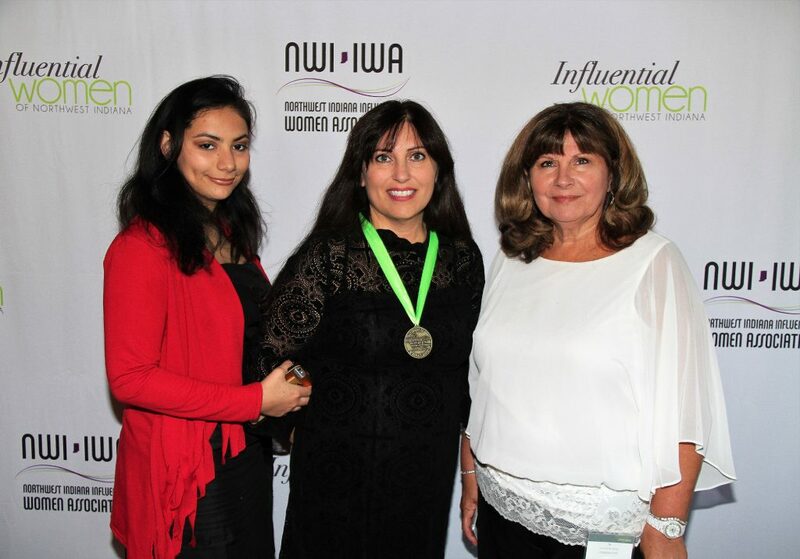 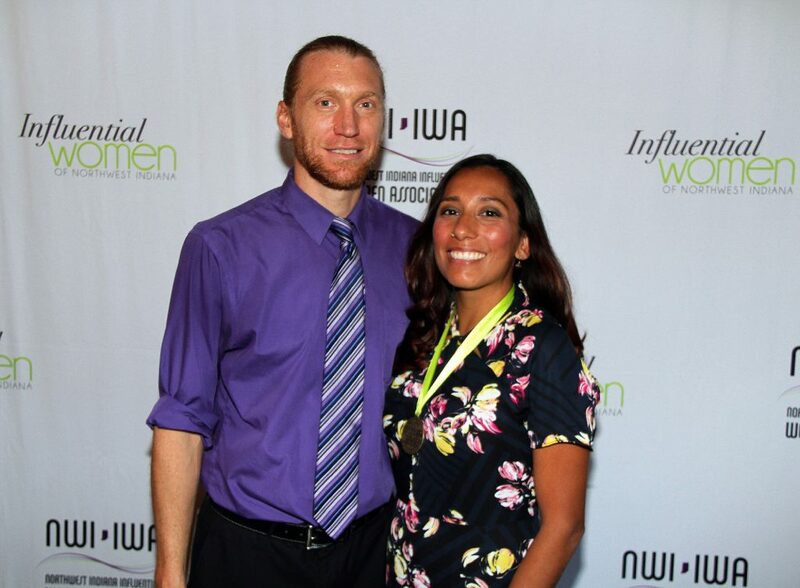 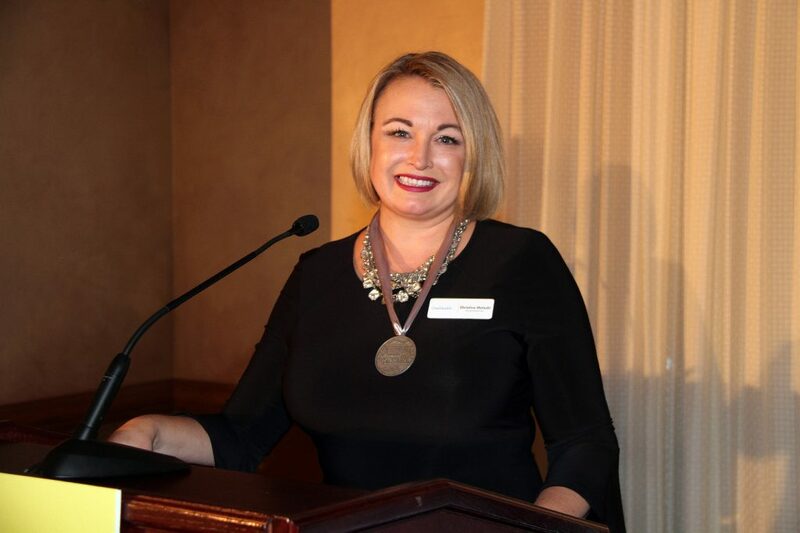 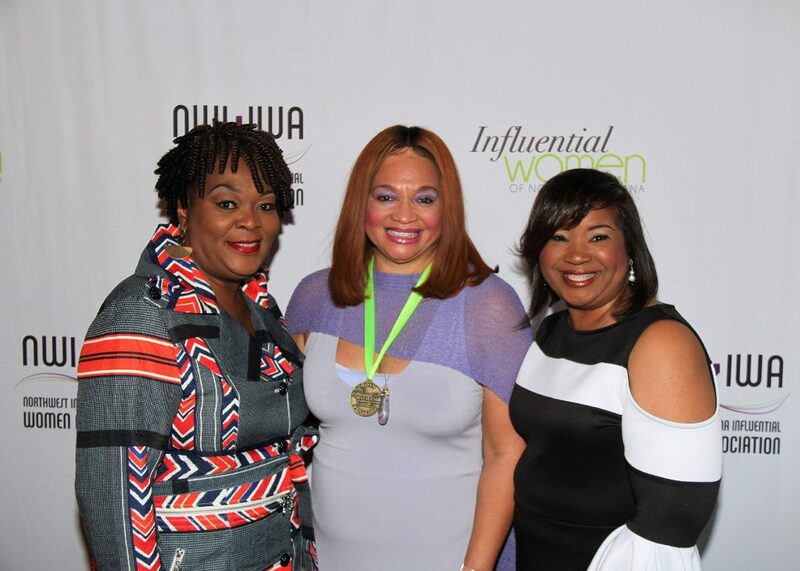 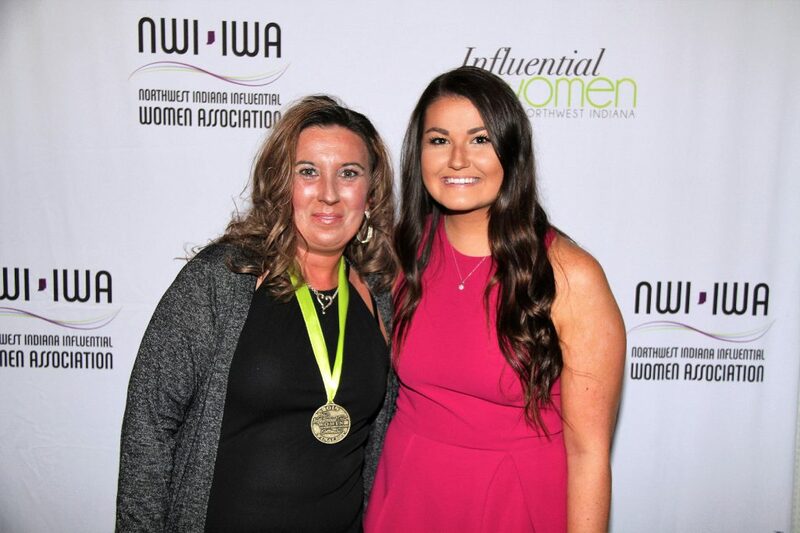 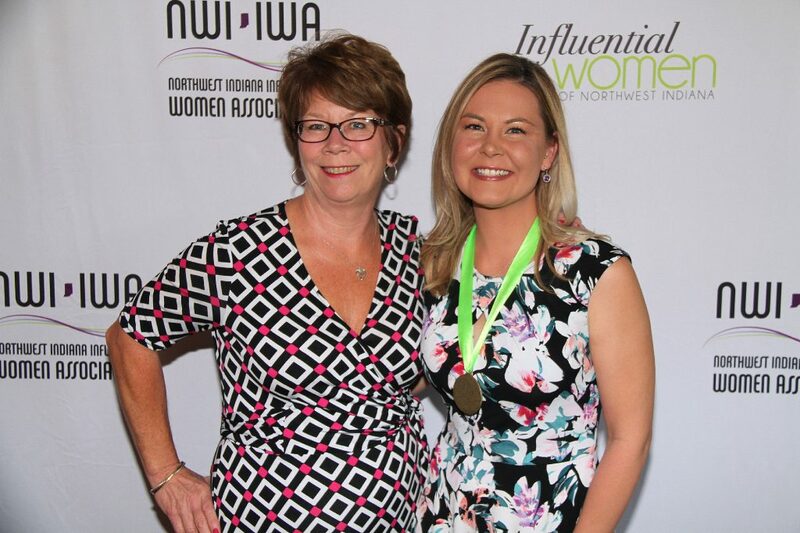 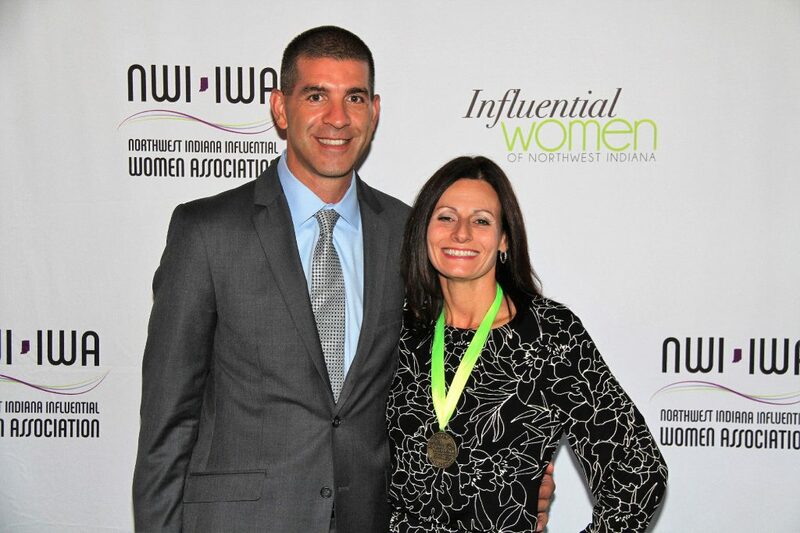 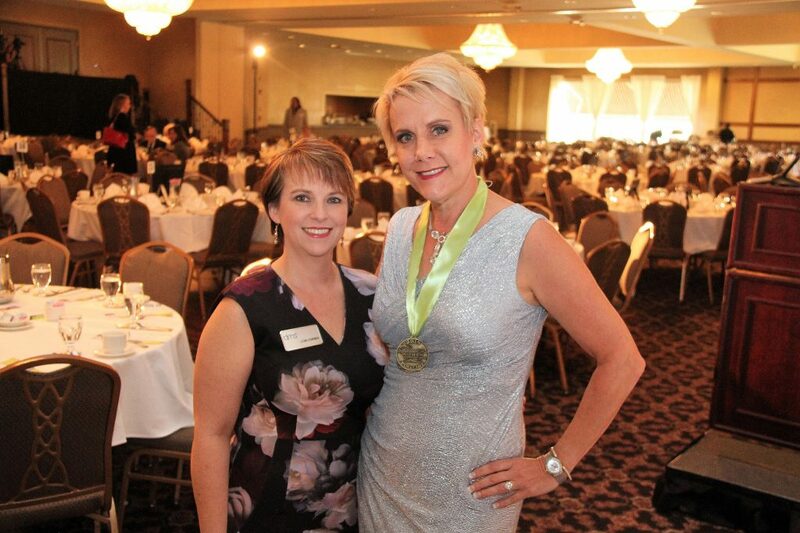 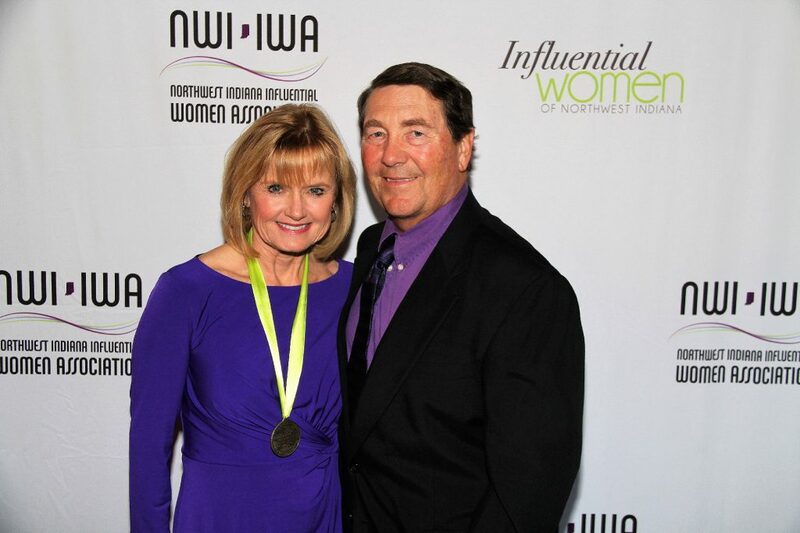 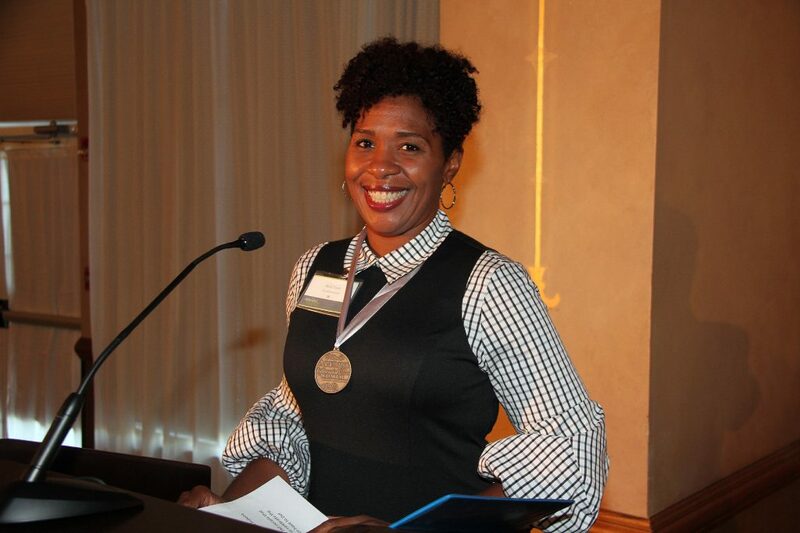 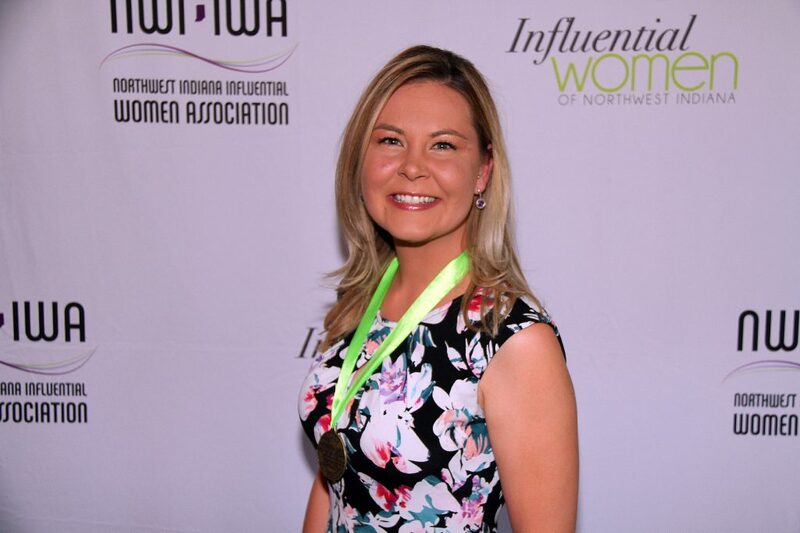 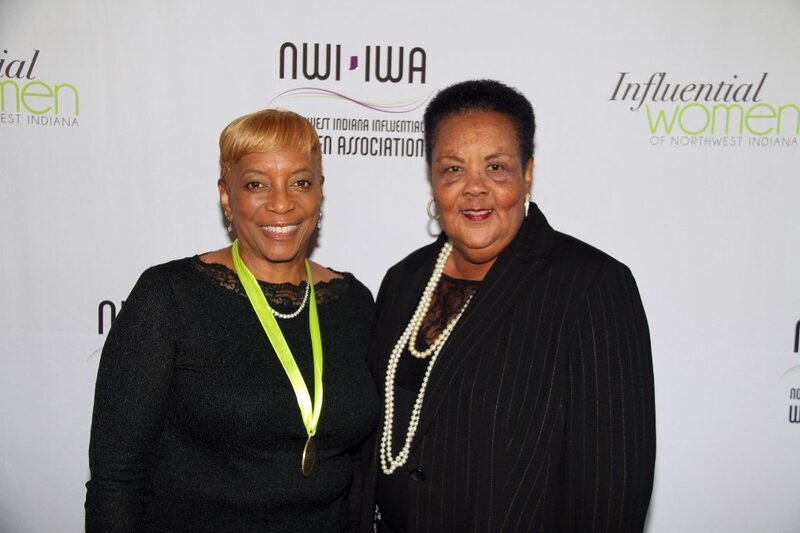 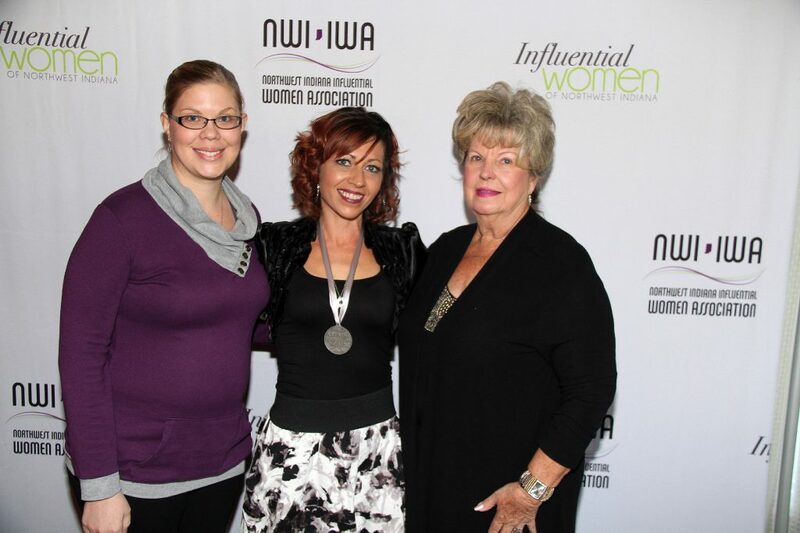 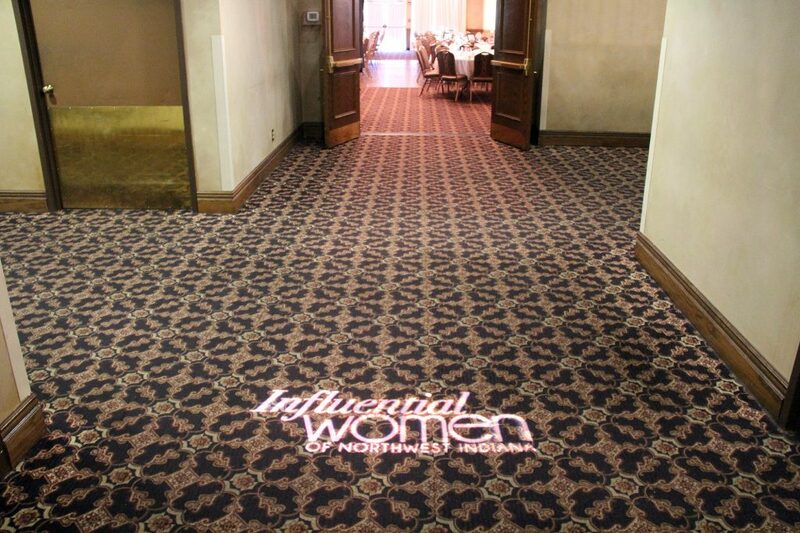 More than 700 people and dozens of prominent businesses gathered to celebrate the achievements of more than 20 of NWI’s female leaders at the Influential Women of Northwest Indiana Awards Banquet. 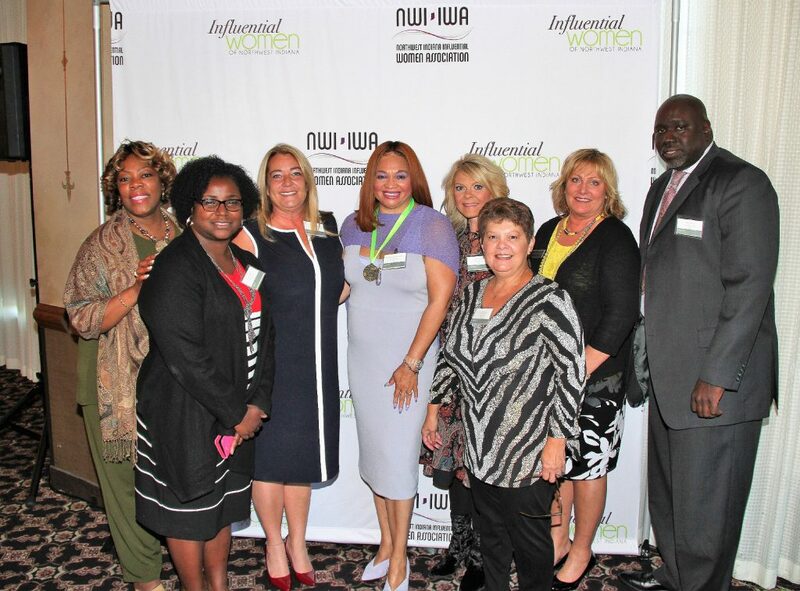 Attendees included representatives from many corporate entities, as well as elected officials, entrepreneurs, nonprofit organizers, and more. 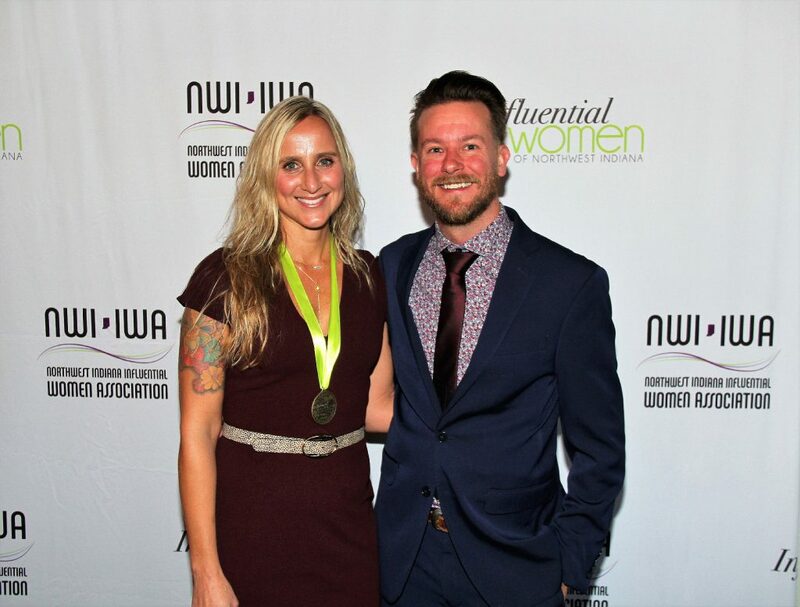 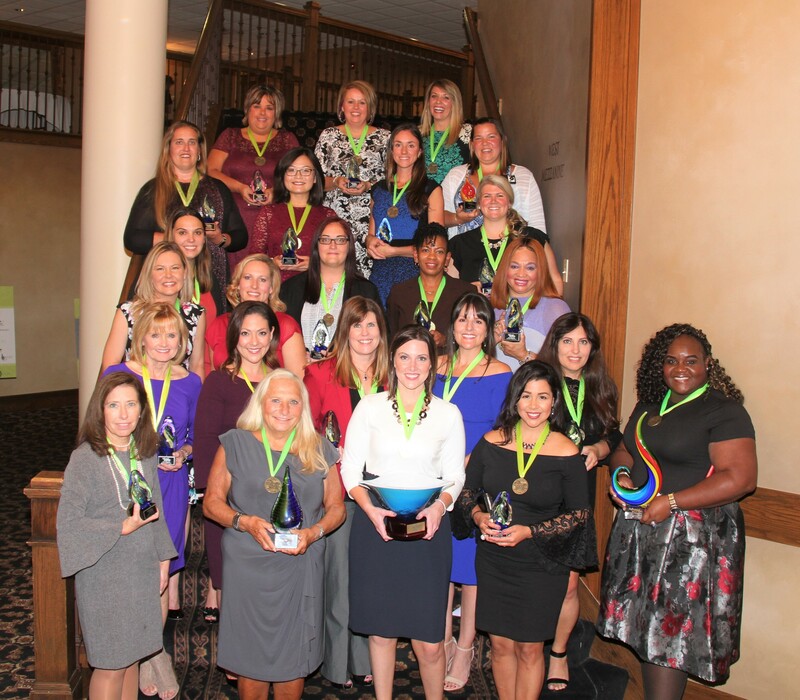 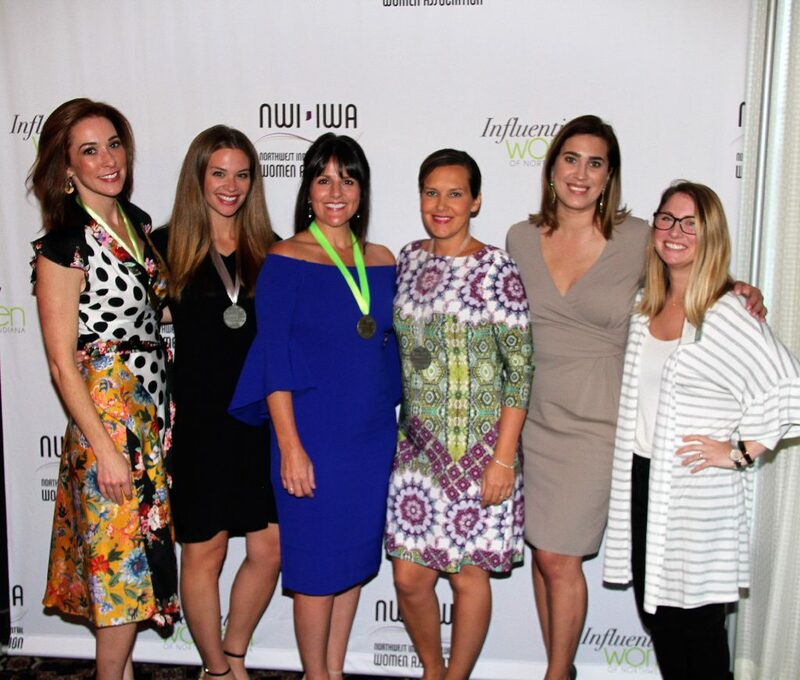 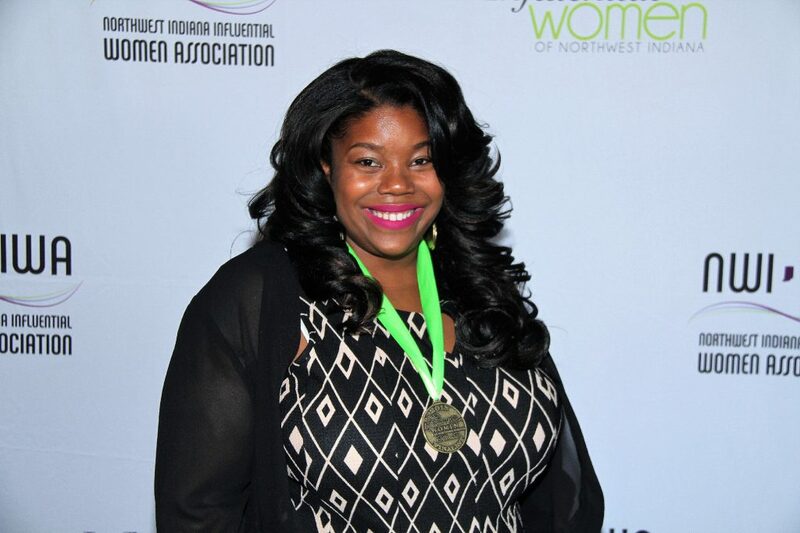 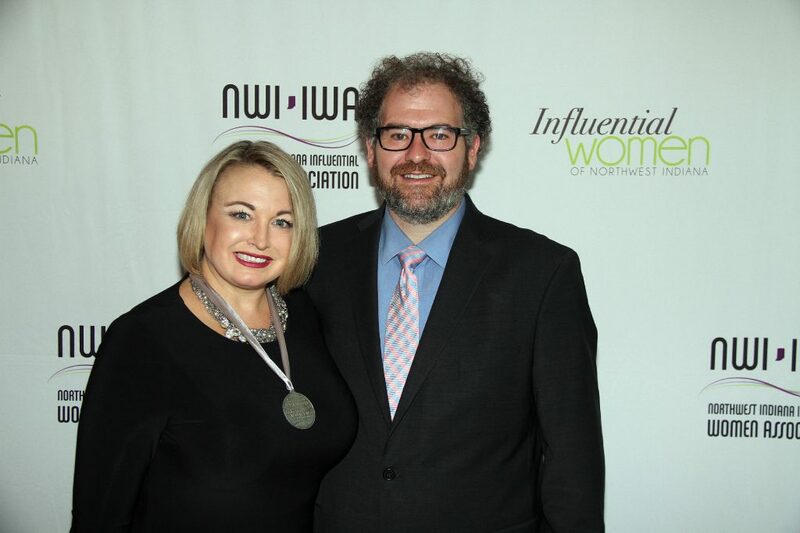 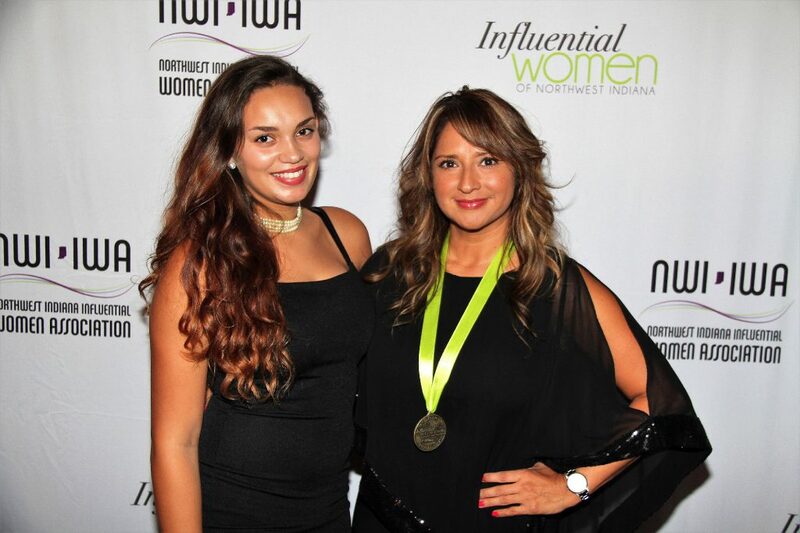 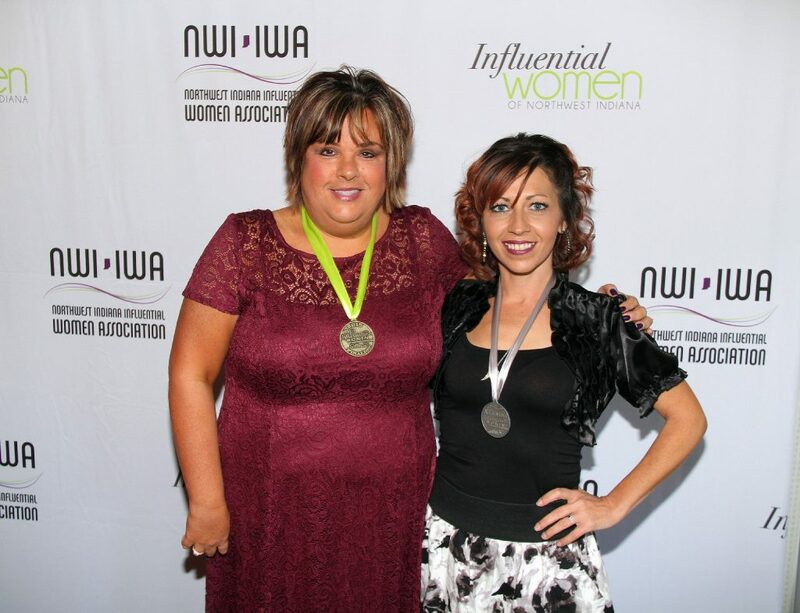 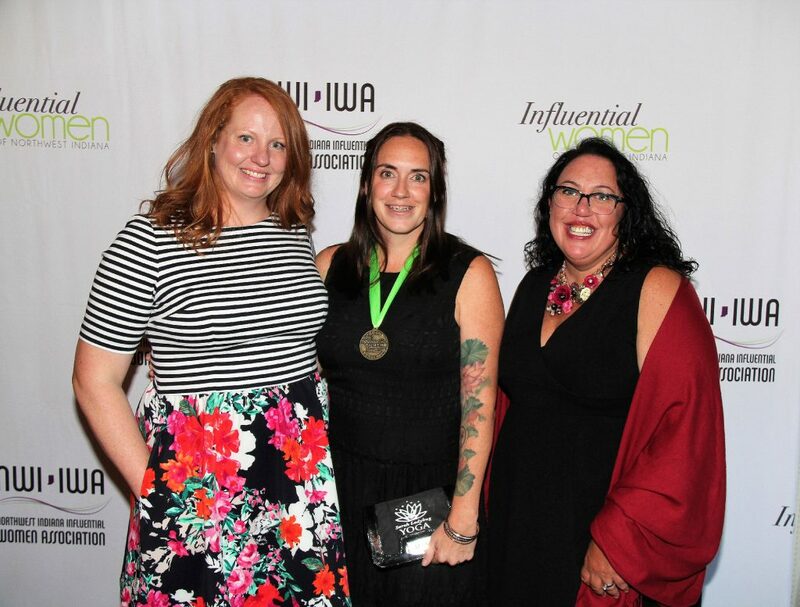 20 women received accolades in 10 different industry categories; one Influential Woman and one Up-And-Coming Woman. 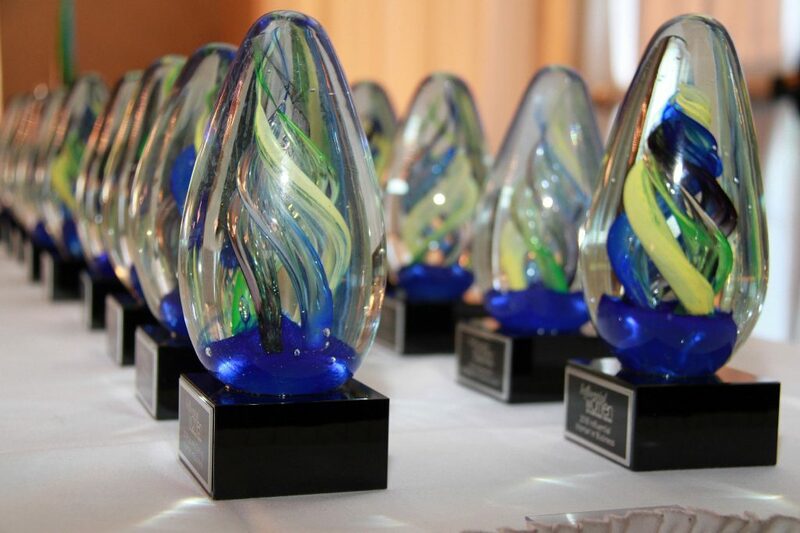 Also, additional special awards were distributed for overall winners, empowering business of the year, the Torch Award, community leader of the year, and supporter of the year. 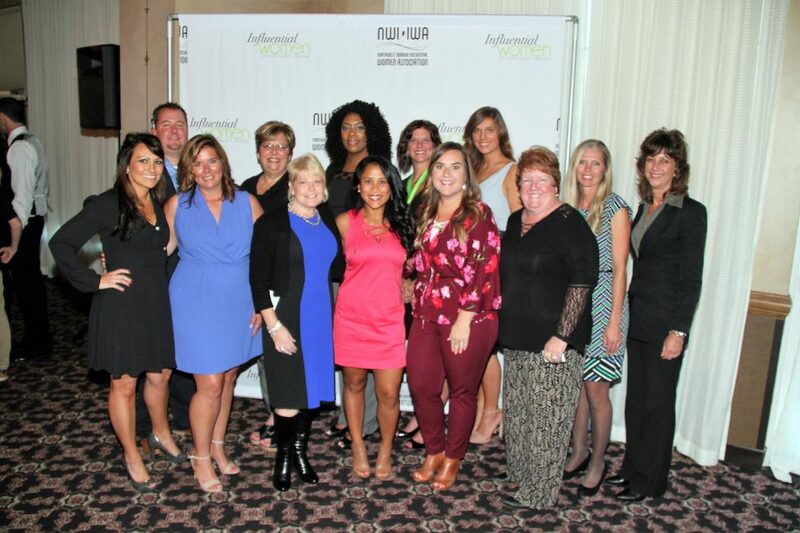 Winners were selected from a pool of over 200 nominees that were submitted by their peers, colleagues, family, and friends. 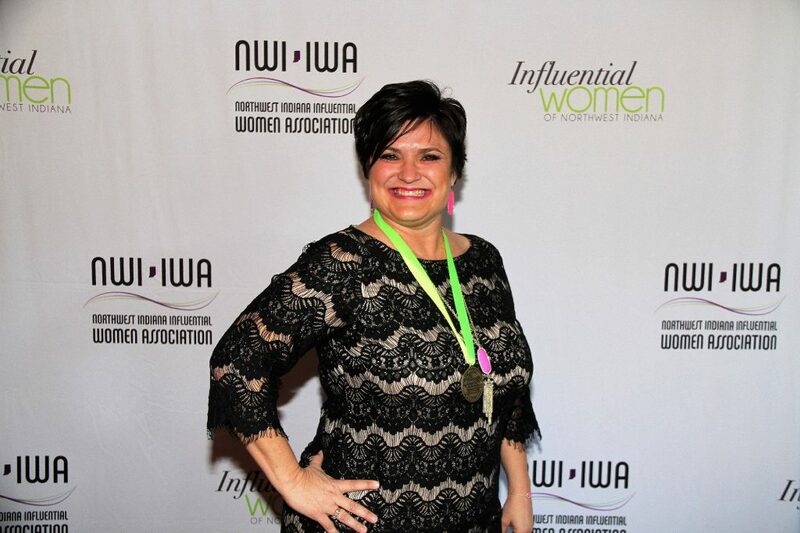 The Overall Up & Coming Woman of the Year is Heather Garay, city controller with the City of Hammond. 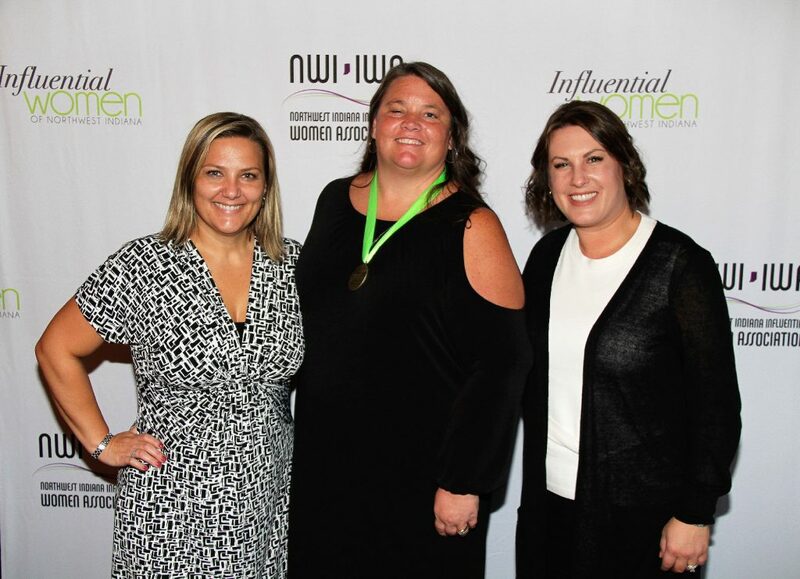 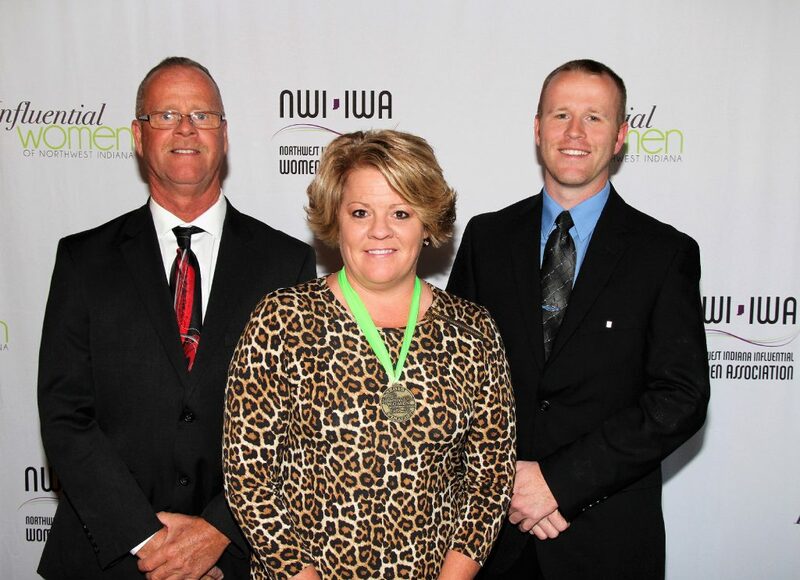 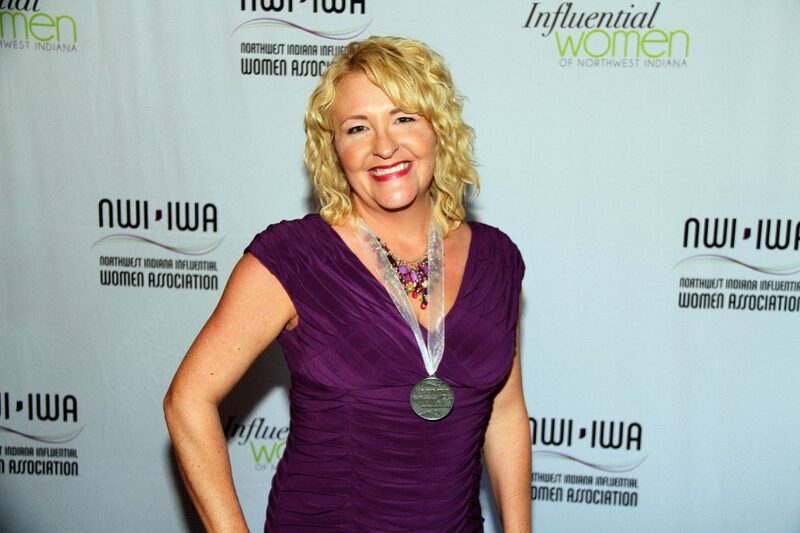 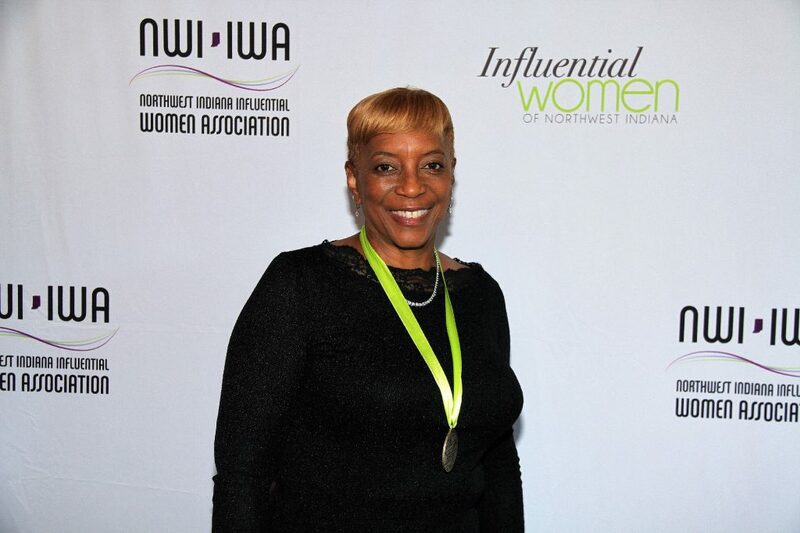 The Overall Influential Woman of the Year is Stacey Brock, gas transportation analyst with NIPSCO. 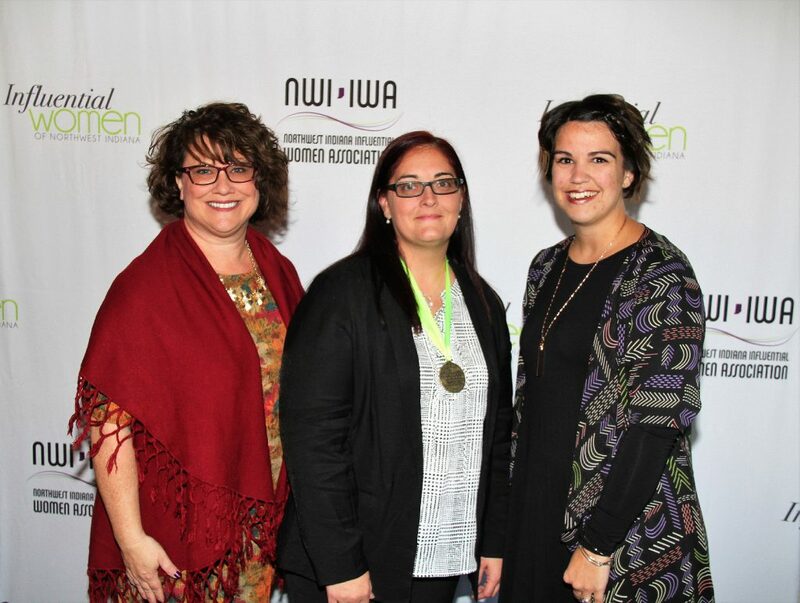 See all of the 2018 winners here!